Paramount Famous Players-Lasky, 1919. Directed by Cecil B. DeMille. Camera: Alvin Wyckoff. 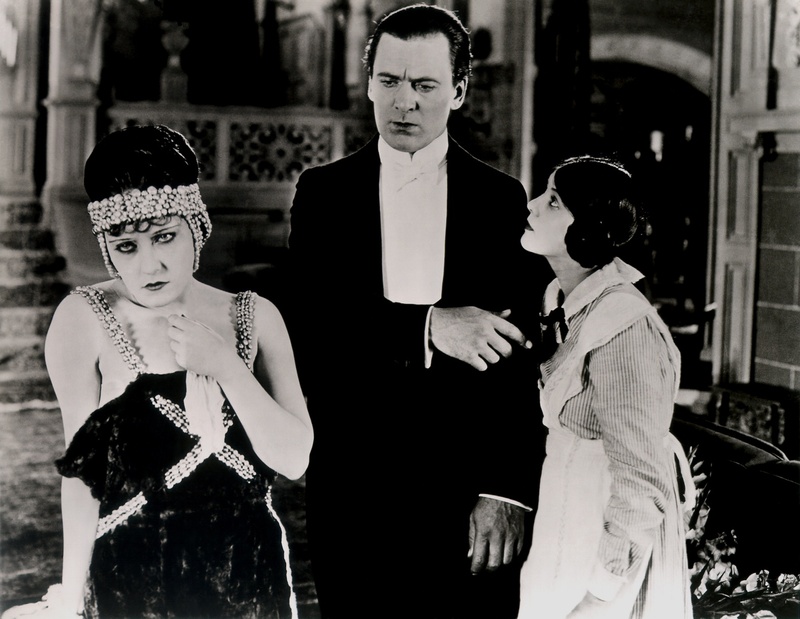 With Thomas Meighan, Theodore Roberts, Raymond Hatton, Robert Cain, Gloria Swanson, Lila Lee, Bebe Daniels, Julia Faye, Rhy Darby, Mildred Reardon, Maym Kelso, Edward Burns, Henry Woodward, Sydney Dean, Wesley Barry, Edna Mae Cooper, Lillian Leighton, Guy Oliver, Clarence Burton.